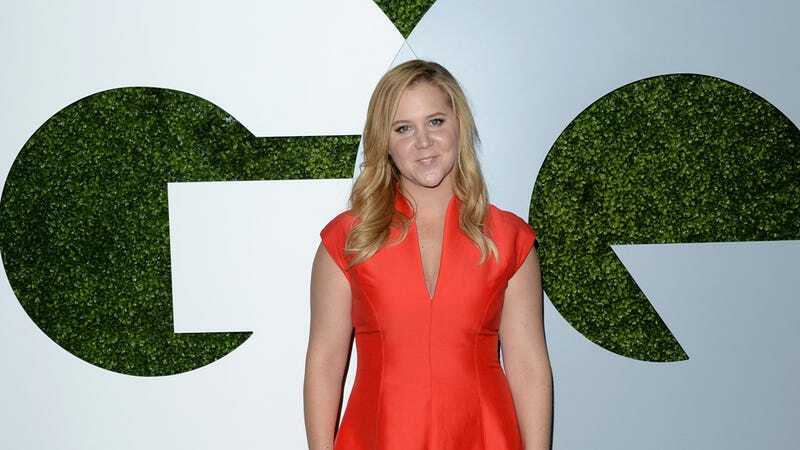 Amy Schumer, keeper of our hearts, announced Wednesday that she will be hosting the 2015 MTV Movie Awards. If anyone can make the best of this annual train wreck where celebrities thank God for a popcorn shaped award in front of a screaming crowd of teens, it's probably her. Schumer made the announcement via MTV's social media accounts. "I'm hosting the MTV Movie Awards, April 12, 2015," she said in a Facebook video, following it up with a highly enthusiastic "WOOOOOOO!" Wooo, indeed, Amy. Wooo, indeed.